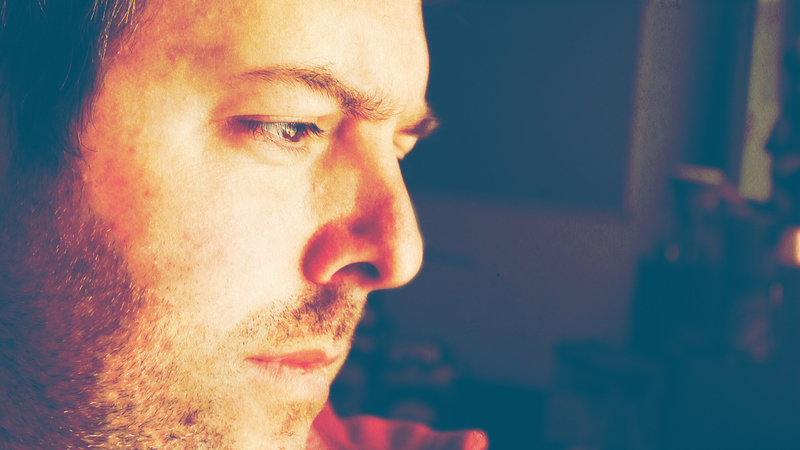 Villeneuve Sound is a British synthwave/electronica producer and synth programmer/obsessive. Having grown up in the 80s listening to synth pop and classic electronic film scores, Villeneuve Sound has returned to those roots to create an atmospheric, synth-driven blend of catchy riffs set against melancholic production and esoteric female vocals: music for a world somewhere between John Hughes and John Carpenter. In an alternate universe he also works under the name of The Unfinished, as a sound designer for Hollywood films, hit TV shows across the world, AAA game soundtracks, as well as leading synth manufacturers/developers and sample library producers. He has worked with the likes of Paul Haslinger (ex Tangerine Dream), Jason Graves, Clinton Shorter and Sascha Dikiciyan, as well as Access , Spectrasonics and u-he synths. Tangerine Dream, John Carpenter, Vangelis, Cliff Martinez, Harold Faltermeyer, Jan Hammer, M83, Human League, OMD, Ultravox, Depeche Mode and Pet Shops Boys.